Let's talk about the the British marquee brands. 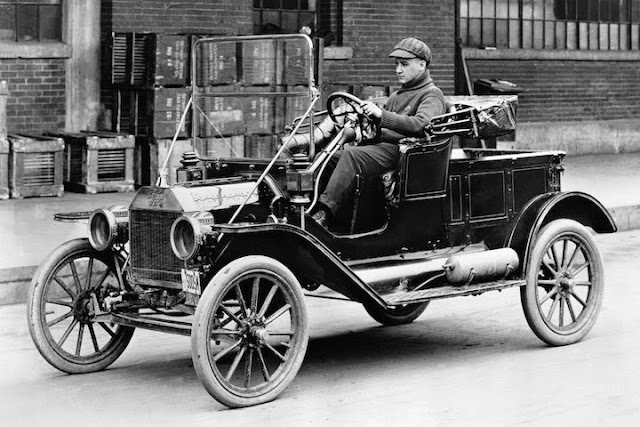 Rolls Royce ltd. Is a renowned English car-manufacturing company and later, aero-engine manufacturing company founded by Charles Stewart Rolls and Sir Frederick Henry Royce on 15 March 1906 as the result of a partnership formed in 1904. 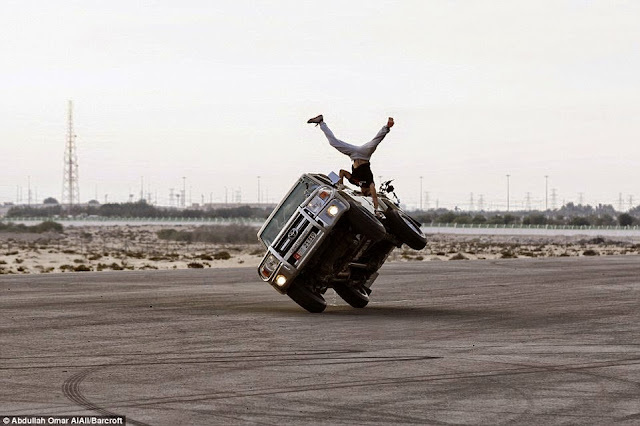 In 1973, the car division was separated from the parent company as Rolls-Royce Motors. Rolls-Royce (1971) Limited continued as a nationalised company until it was privatised in 1987 as Rolls-Royce plc. 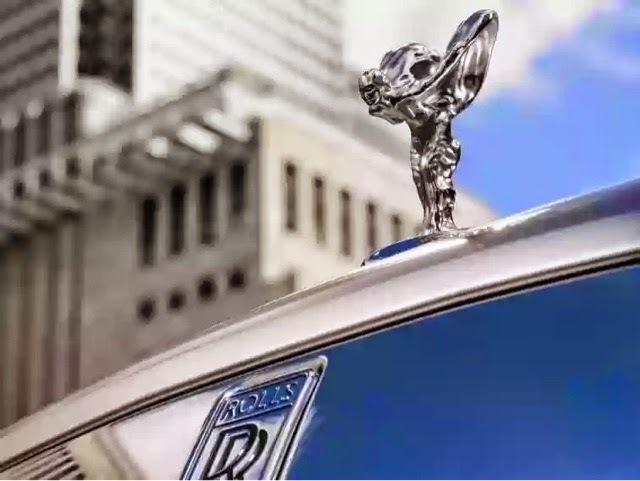 these brands quickly became synonymous with affluence and prestige and the appeal of the brand was further boosted by positive reception across the pond in the USA. 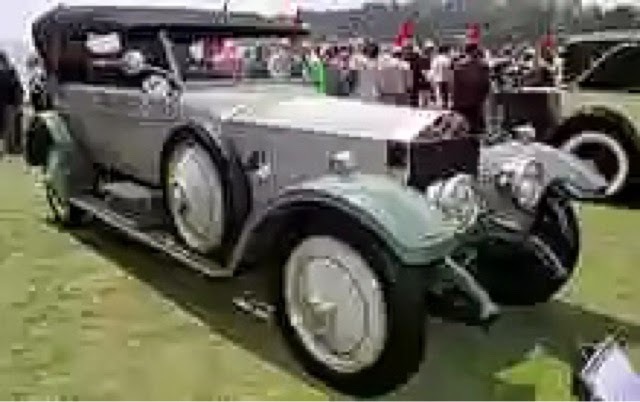 Series financial troubles saw the company nationalized in 1978 and the reformed rolls Royce wasn't to be until 1998 when BMW AG licensed the rights to the name and logo from rolls Royce Plc and acquired the rights to the spirit of ecstasy logo and the rolls Royce grille shaped trademark from Volkswagen. 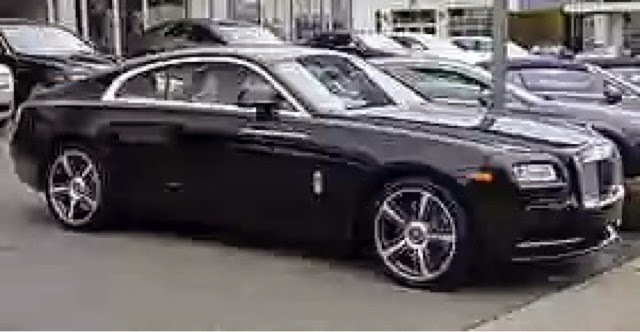 Rolls Royce motor cars ltd have been manufacturing rolls Royce branded cars since 2003. 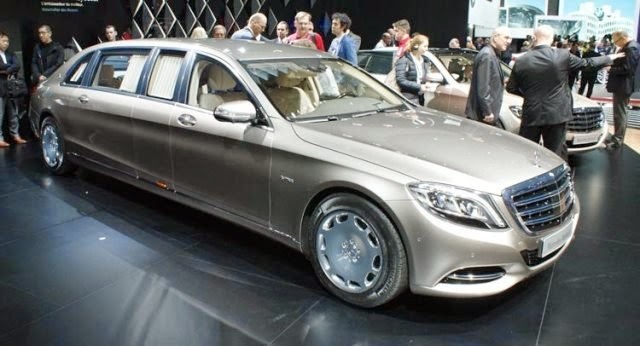 However the cars from the rolls Royce motor Cars ltd are in no way related to the ones from the rolls Royce Plc cars. The only direct descendants from that generation are the Bentley cars which was a subsidiary of the early rolls Royce Plc. 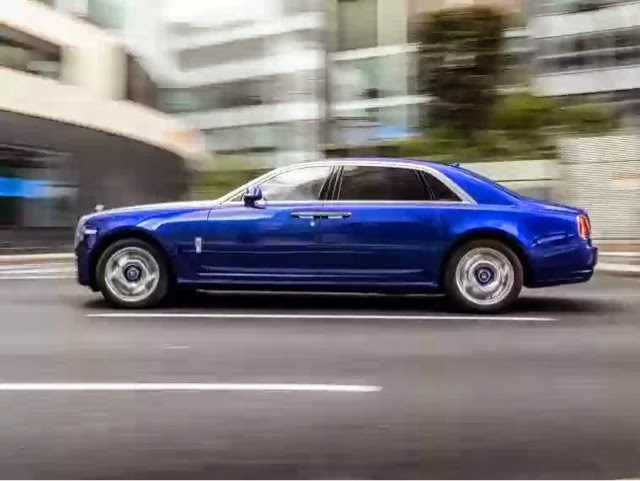 The new rolls Royce Launched in 2003 with the 4 door sedan Phantom. 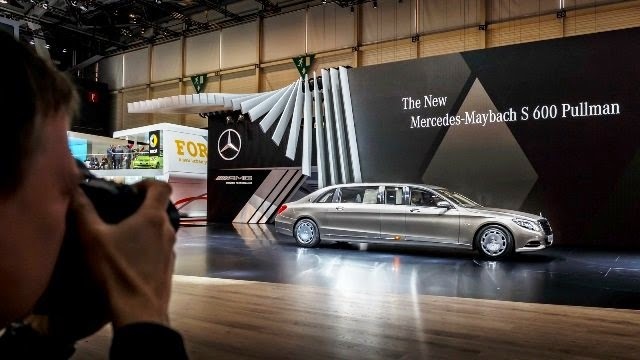 The brand has gone on to expand the lineup to include the ghost (baby phantom), the wraith (paying tribute to the silver wraith) and plans are In the works for a SUV (the first in its history) similarly the units of vehicles sold has seen tremendous rise from 796 in 2005 to 4095 units in 2014, with China being a predominant market for the luxury brand. 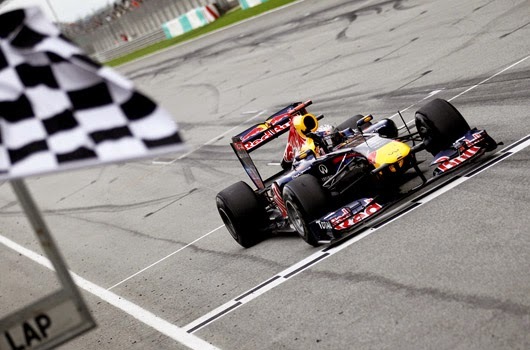 The Malaysian GP started on Fri 27 and will run till Sun 29 Mar 2015. * Please note that this timetable is subject to amendments. The third practice shall hold today and we shall bring you more updates as we get them. You heard it first from Motoring Nigeria. Stay connected. 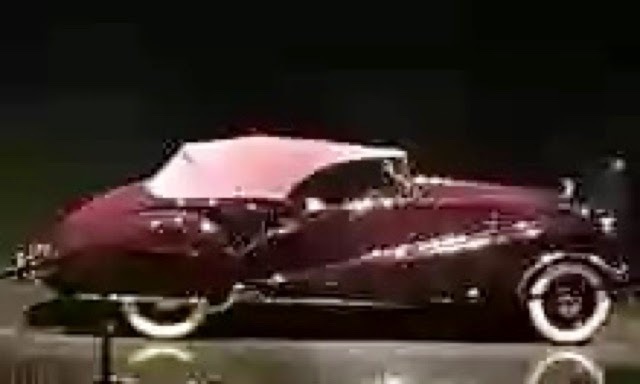 exclusivity, pomp and pageantry to go with. 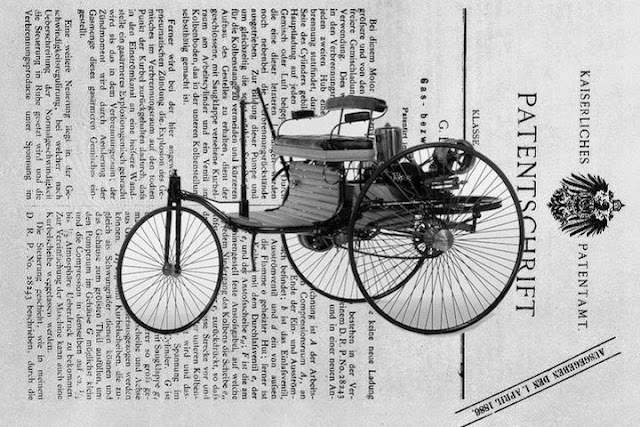 Who really invented the Automobile? A simple question with no easy answers. questions, this one defies an easy answer. 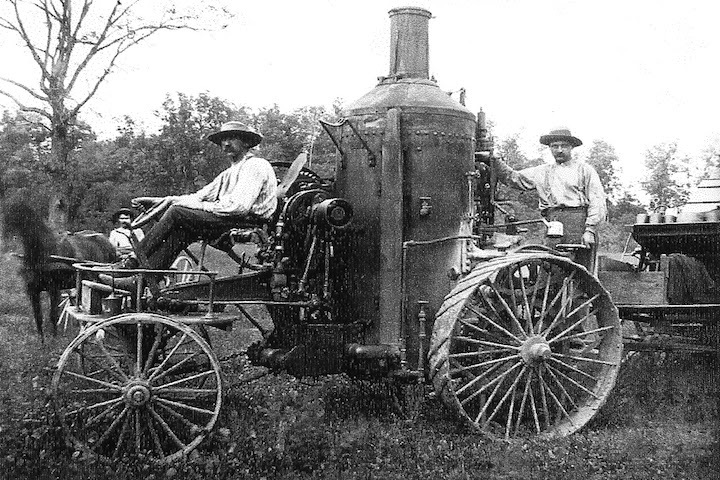 earliest known example of a self-powered vehicle. not repeal this law until 1896.
demonstrated at a town fair in Stanstead, Québec. 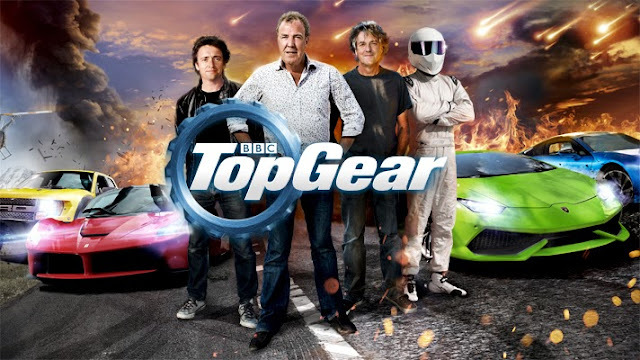 “Following last week’s suspension of Jeremy Clarkson due to racism accusations , Ken MacQuarrie is now considering the evidence and will report to the Director-General on his findings next week. Once this has been considered, we will set out any further steps. The BBC will not be offering further commentary until then.” It has been confirmed that the TGTV episode scheduled for broadcast on Sunday 22 March will not be shown, and that Episode 10 of Series 22, originally scheduled to air on BBC Two on Sunday March 29, has also been postponed. 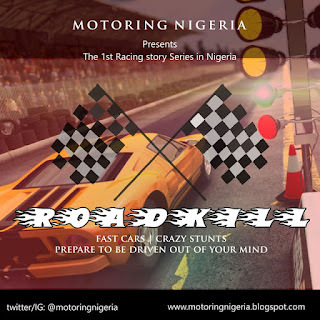 Motoring Nigeria Blog will bring you more news as soon as we have it. 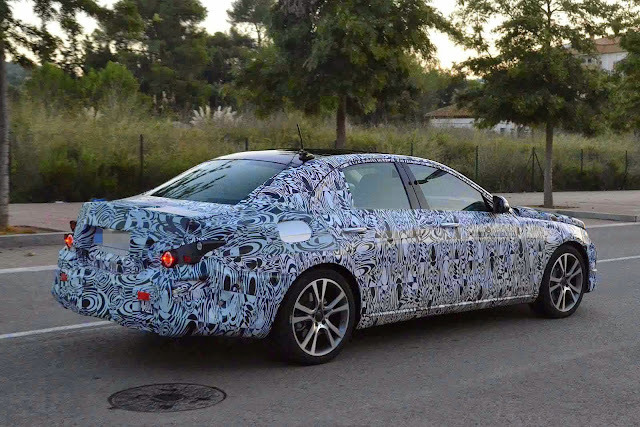 This announcement surely didn't come as a shock to the car community because just like the Matrix, the Camry is based on one of Toyota's sedans; the Camry while the Matrix is based on the corolla. 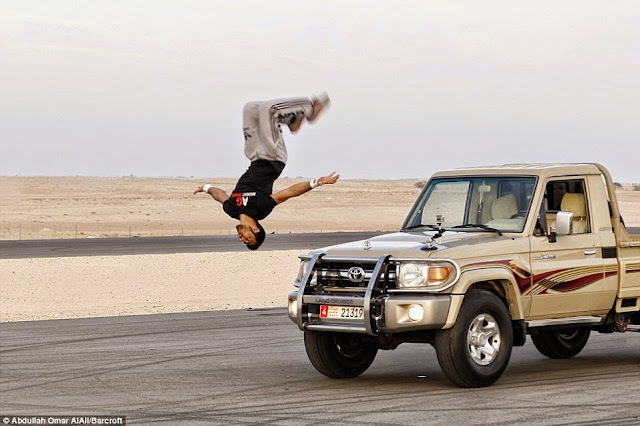 For a SUV/ station wagon looking car with neither four wheel drive capability nor third row seats, customers were bound to become bored after the initial enthusiasm generated through the first and second years of production not forgetting the price, which starts from almost $30,000, there are a bunch of other better options one could get both within the Toyota family and beyond. 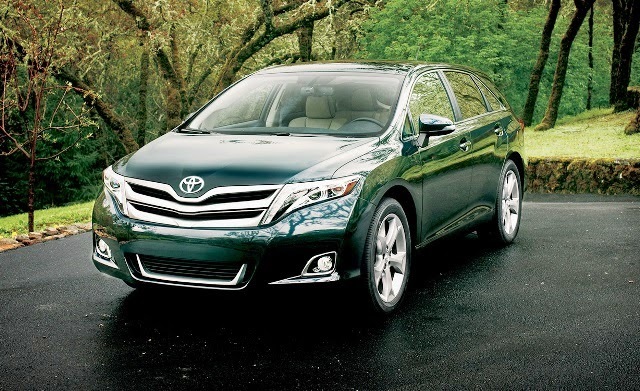 My sympathy goes out to the Venza fans out there in Nigeria and beyond, may you have the fortitude to bear the loss. 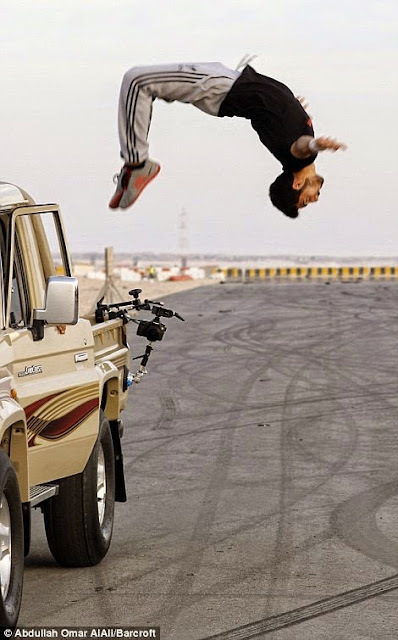 Car Culture: 21 year old performs stunts from a moving truck. neighbouring Saudi Arabia. 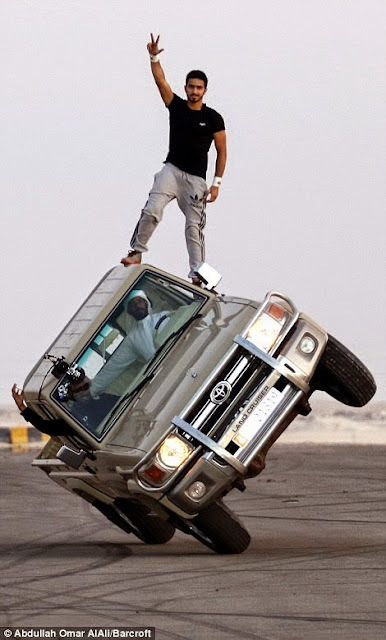 Reckless or not, you have to admit he's brave. 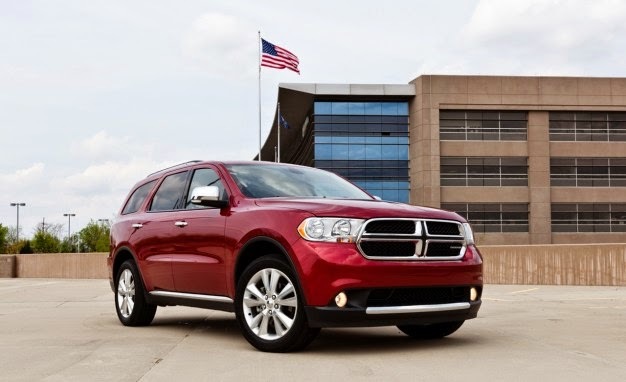 Chrysler Recalls 338,216 Dodge Durango SUV For Stalling. functions besides the fuel pump, at a later date. was restricting the flow of brake fluid .